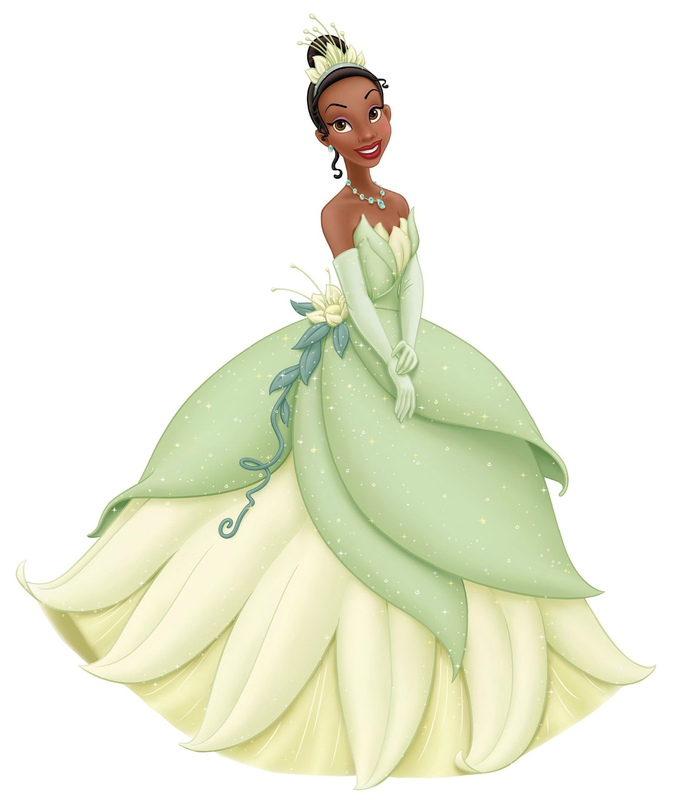 Walt Disney larawan - Princess Tiana. The official artwork of Princess Tiana. HD Wallpaper and background images in the Disney Princess club tagged: disney princess the princess and the frog princess tiana. This Disney Princess photo might contain palumpon, kurpinyo, posy, and nosegay. Walt Disney tagahanga Art - Disney Ladies All together! Princess bituin paruparo from "Star vs. the Forces of Evil"
The tuktok Ten Most Beautiful Disney Characters.